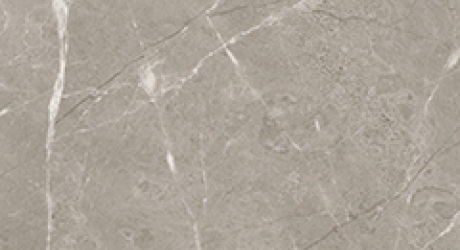 SOHO TILES, where exclusive collection of Imported Large Format Porcelain Slabs, Natural Stone Tiles – Granite Tiles, Marble Tiles, Travertine Tiles, Limestone Tiles, Slate Tiles, Onyx Tiles and Ledger Stone Tiles & Superior Quality Porcelain and Ceramic Tiles, Bathroom floor tiles, Bathroom shower wall tiles, Kitchen tiles, Kitchen backsplash tiles, Hallway tiles, Rich variety of Mosaics Tiles – Natural Stone Mosaics, Porcelain Mosaics, Ceramic Mosaics , Waterjet Mosaics, Glass Mosaics, Metal &Steel Mosaics, Wood Mosaics, Custom Mosaics meet your design ideas. Soho Tiles Products and Professional Design Team have been created many unique, personalized and comfortable projects for over 10 years not only in Concord, Vaughan, Woodbridge, Thornhill, North York, Richmond hill and Toronto, But also all across Canada, United States, Cuba, Bahamas, Mexico and many all over the world.Expect the world of inspiration. Get updates on our new products, as well as inspiration for decorating, tips on tiles and more! *By entering your email you consent to having SOHO Tiles send you electronic mail. You may unsubscribe at any time.